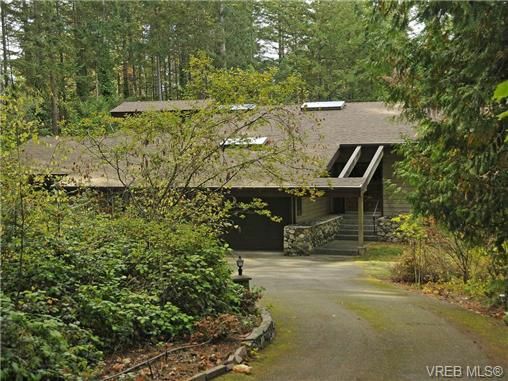 This Custom Built home was built by the well known builder Tidman Contruction.The home is tucked away on a private low maintenance .85 acre lot in a beautiful country atmosphere, close to beaches and great walking trails. 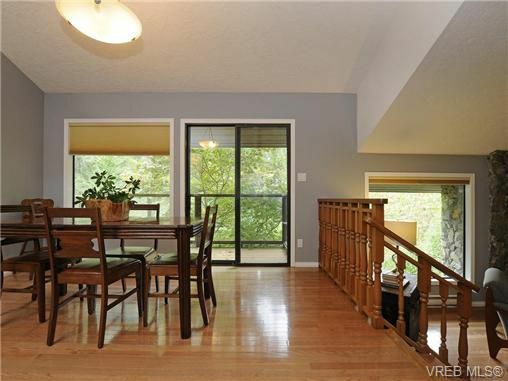 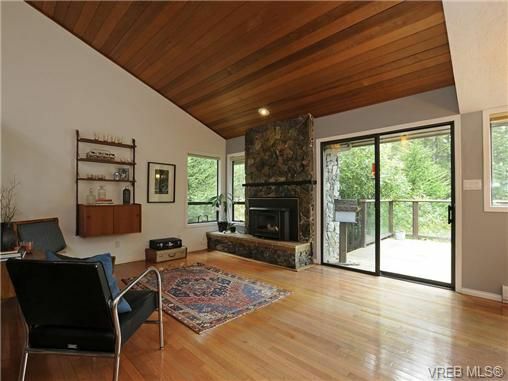 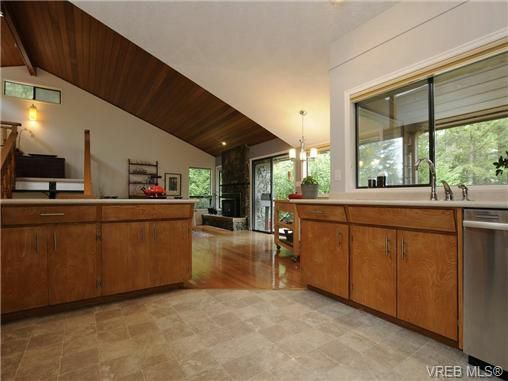 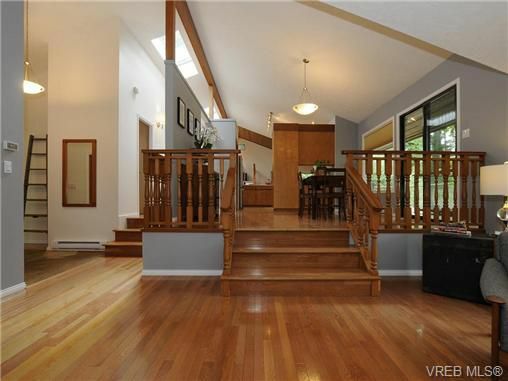 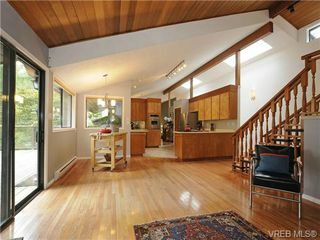 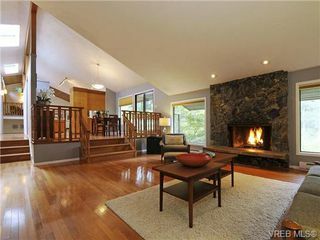 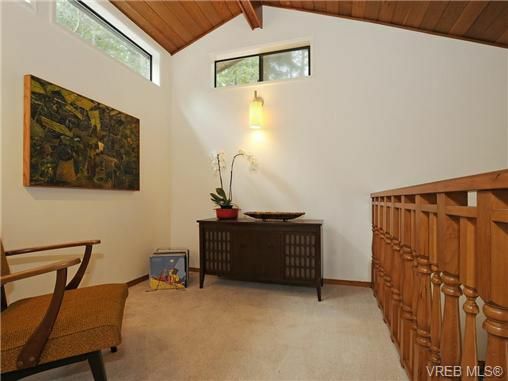 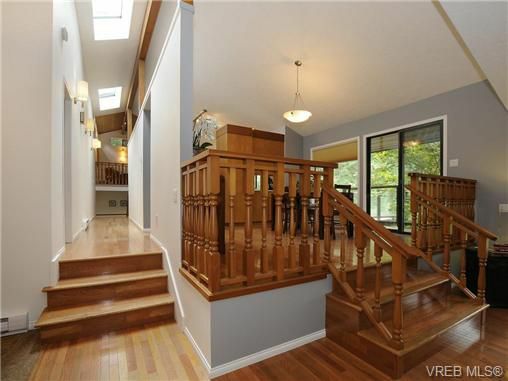 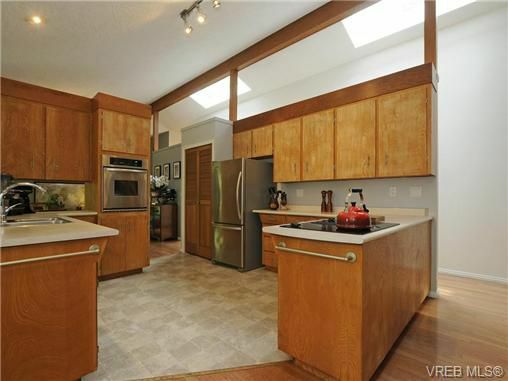 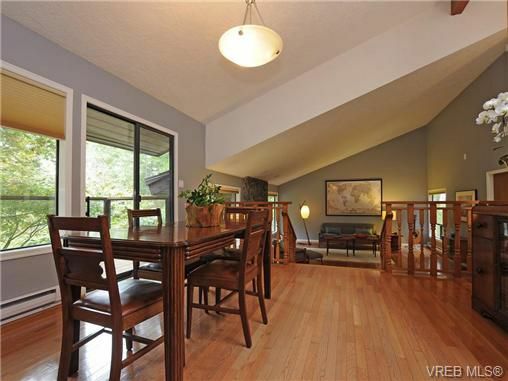 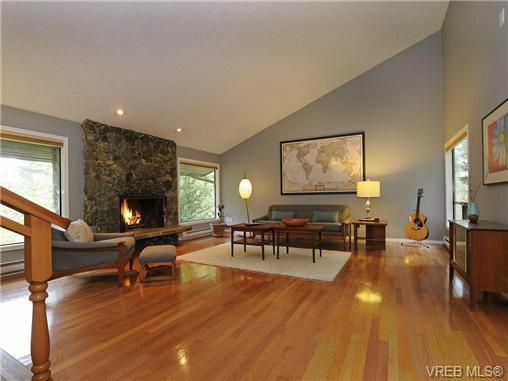 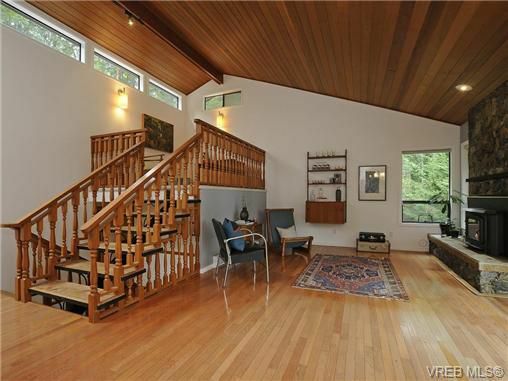 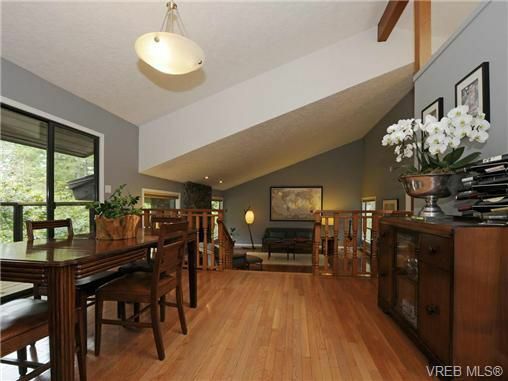 The main floor has an open plan with dramatic ceiling height with plenty of natural light. The home has a west coast contemporary feeling. 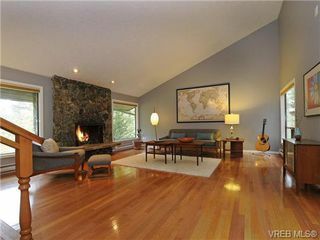 The wood burning fireplace adds warmth so can curl up and enjoy the winter evenings. 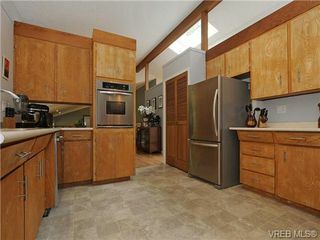 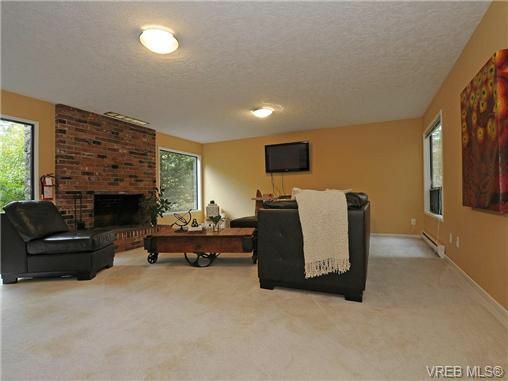 Plenty of room for the family, but has a professional sophistication to the home that may suit the empty nester. 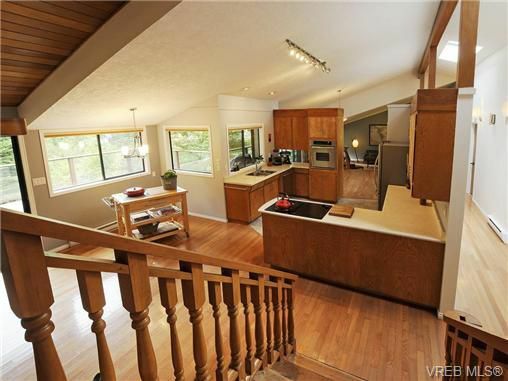 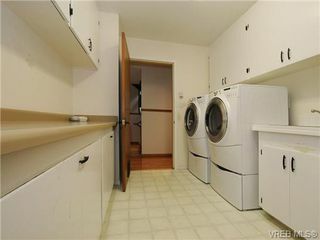 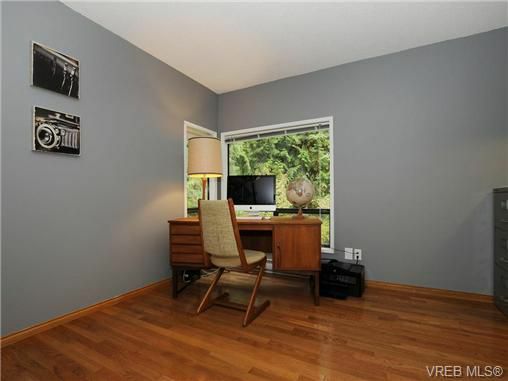 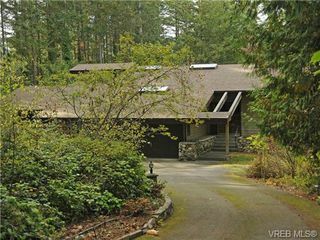 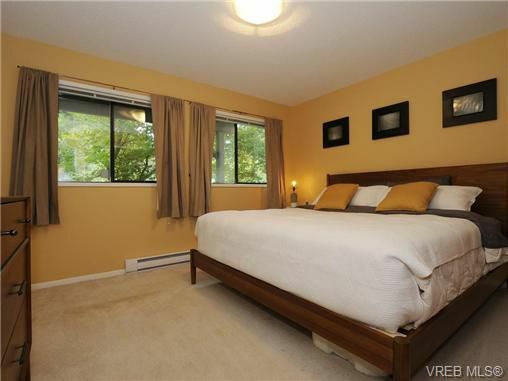 Close to ferries, Airport, Sidney, Recreation center, and 30 mins to Victoria.